If you’re on the hunt for the best nut butters that don’t include peanuts, you’re in luck. The nut butter industry has been hard at work — especially in recent years — crafting some seriously tasty nut butters out of some very atypical kernels. 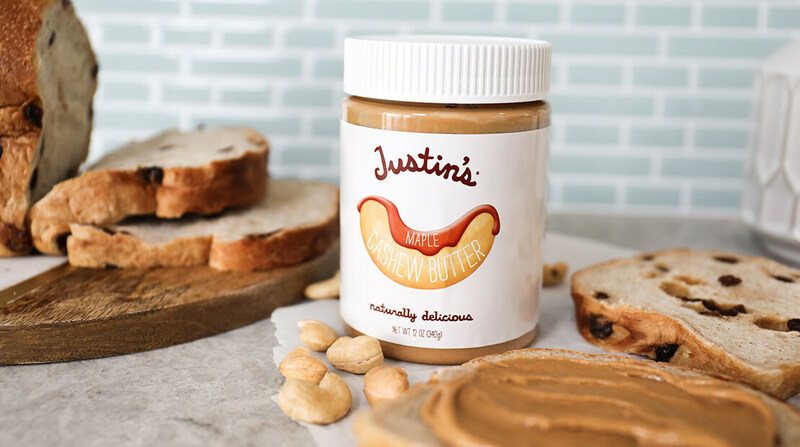 The nut butter company Justin’s is well-known for its almond butter — especially since it comes in so many different flavors — but the company makes a pretty darn good cashew butter, too. Creamy and dreamy, cashew butter is definitely a great nut butter to add to your snacking regimen.